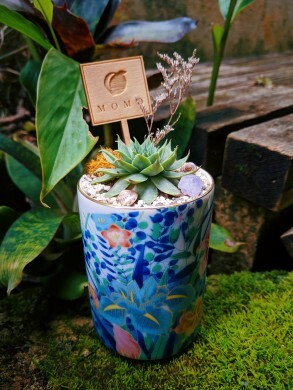 With Easter and Mother’s Day just around the corner, head to the Shop for some colorful gift ideas! Check out some of our favorite new items. 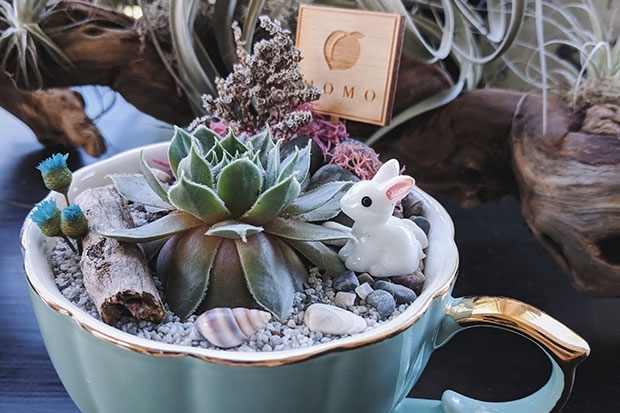 On Saturday, April 13 from 11am until 2pm, the Shop will host a Pop-up and demonstration by Momo Terrascapes—an Aiea-based mother and son team who create playful terrariums and succulent arrangements to encourage the love of plants. Come see Team Momo in action and choose from an assortment of arrangements. 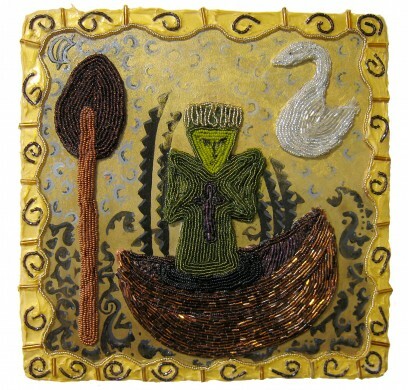 A. Kimberlin Blackburn, My Grandmother’s Dream, 2011. Wall pieces start at $300. I. Ronni Kappos’s candy-colored jewelry is handmade from an evolving collection of vintage German glass. 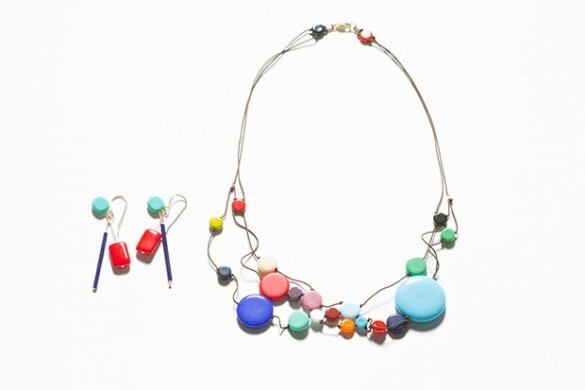 The beads were cast in the 1920’s, 30’s and 40’s by craftsman whose meticulous techniques yielded unusual colors and shapes. A mix of old into a contemporary silhouette, the perfect complement to Mom’s Easter dress! All purchases directly support the programming and exhibitions at the Honolulu Museum of Art.